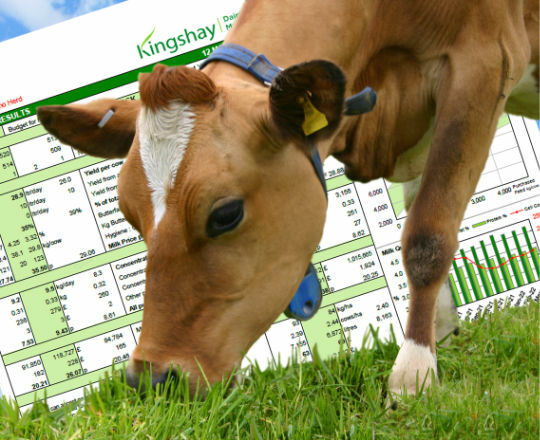 The UK's leading dairy costings service brought to you by independent dairy specialists Kingshay. Track your herd's monthly performance and benchmark against other progressive producers. Current users - Log in by entering your Username and Password on the left menu.